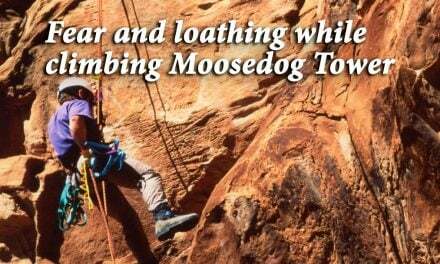 Chinese English translation fails are legendary, inspiring countless online spoofs, digital highlights, humor books and, yes, even plays. 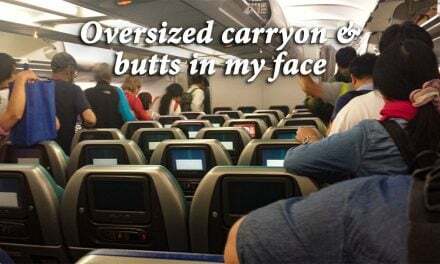 You don’t have to spend more than a few hours in China before funny Chinese signs and translations begin to leap out at you resulting in raised eyebrows, giggles, smiles, and even outbursts of laughter. And while we were told by a local that there was an official Chinese government office in charge of vetting and approving English translations, its staff apparently needs to spend more time actually learning English rather than how to work Google Translate. 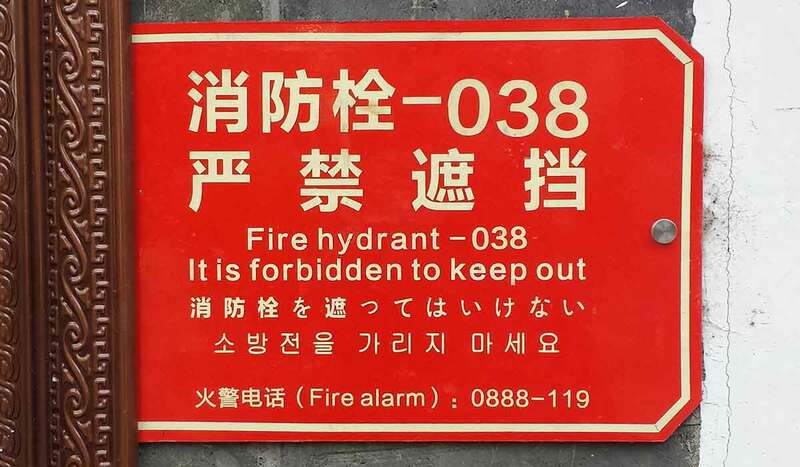 The five funny Chinese signs here are part of our first offering in a what will be a series of posts on funny Chinese-to-English translation fails. First up — signs focused on fire emergencies. We are pretty sure that this funny Chinese sign was trying to warn people to stay out. On the other hand, perhaps it was insisting we needed to go in. For our non-British readers, a lift is an elevator. 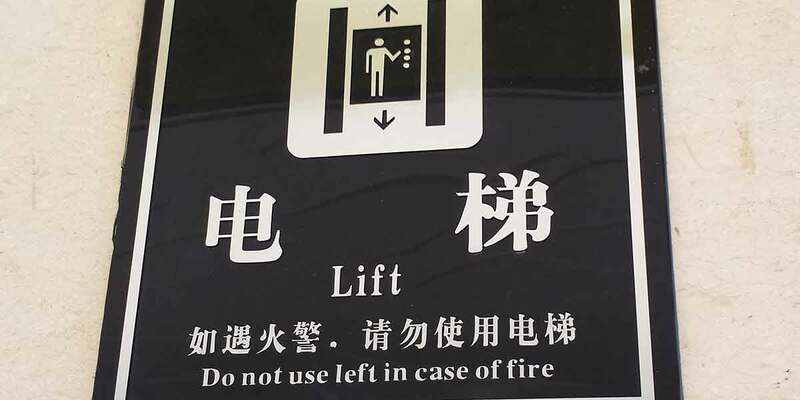 We’re quite positive the hotel was trying to tell us not to use the lift (elevator) in case of fire. But, since going left would have taken us out a window, perhaps it really was trying to tell us was to not go right? Never mind the lovely Kumbaya campfire graphic, which is strangely out of place on this building sign about no fires. What we are most excited about is this alleged great invention of a fire prohibiter; most places just have a fire extinguisher. 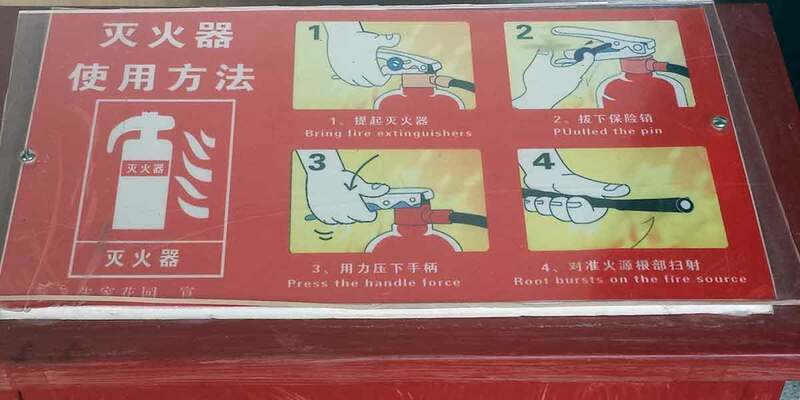 Loving the step-by-step guide (on the lid of the box containing fire extinguishers so you can’t possibly read it once the lid is open) that starts with “Bring fire extinguishers.” We can struggle through the rest of this until step four, where we are still trying to decipher what “root bursts” are. Anyone? 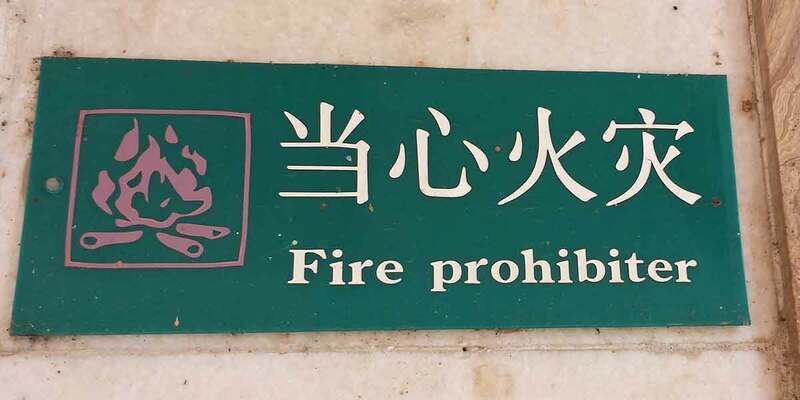 A classic in this compilation of funny Chinese signs. 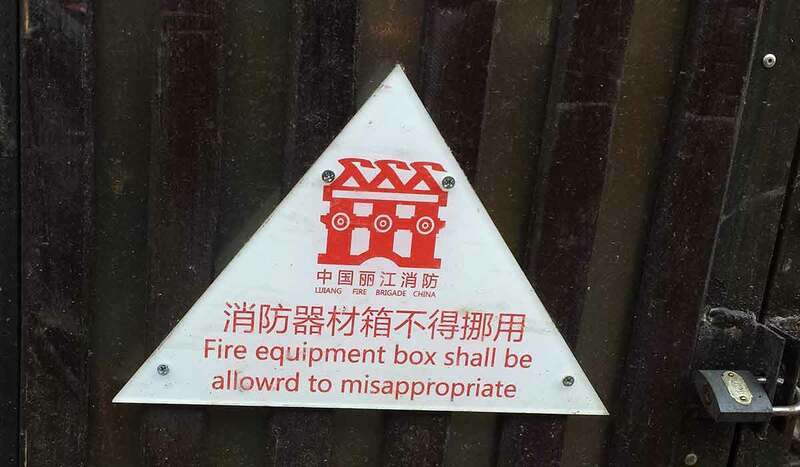 Take it from us: If your fire equipment box ever starts misappropriating, it is time to seek professional help, even if it is allowed. 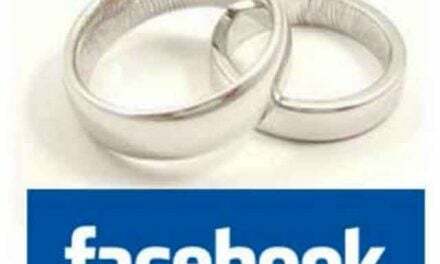 or allowrd.